Dr. Danai and the entire staff are knowledgeable, professional and caring. I would recommend this clinic to anyone!! 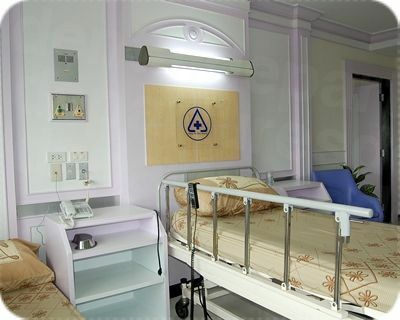 Your message has been delivered to Chiangmai Ram Hospital (Medical) and you will receive a reply within 4 hours. 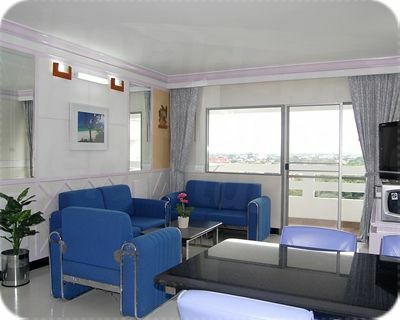 Chiang Mai Ram is a private hospital established in 1993. 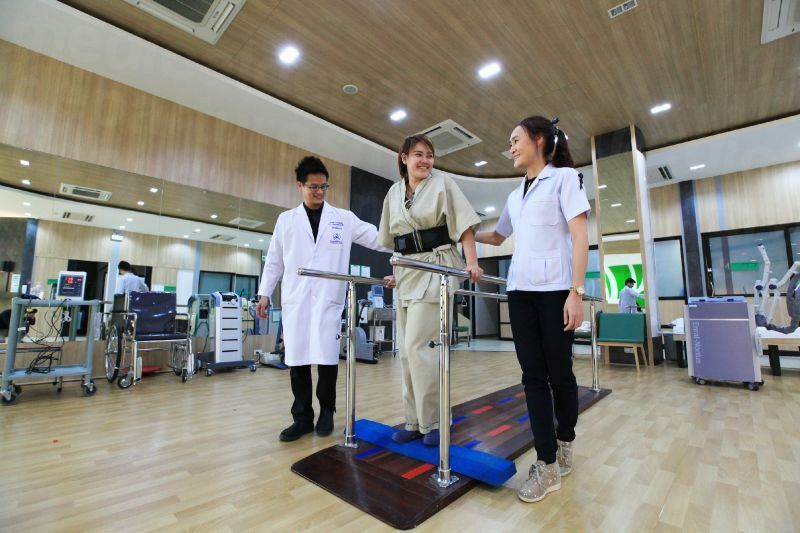 We are the first international quality hospital in northern Thailand that has been accredited by the Joint Commission International (JCI), and granted JCI’s Gold Seal of Approval. 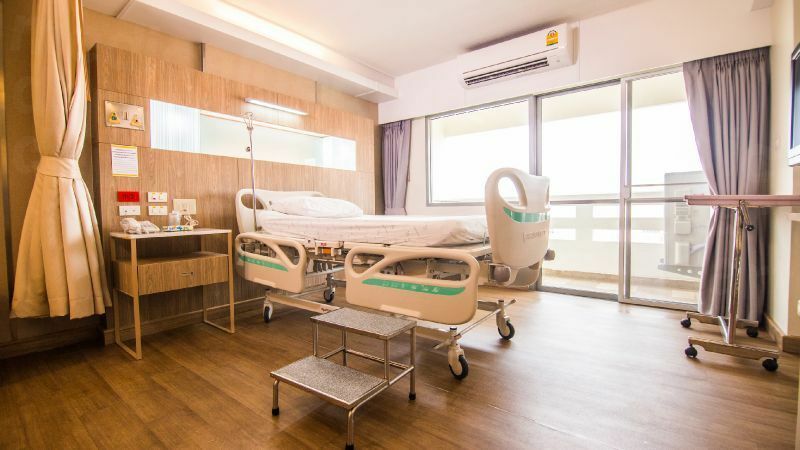 JCI is the world’s “Gold Standard” and indicates Chiang Mai Ram Hospital sustains quality improvement, reduces risk, and builds a culture of patient safety. Maintaining high standards and consistent results, by controlling and improving processes, allow us to provide you the best care you need. 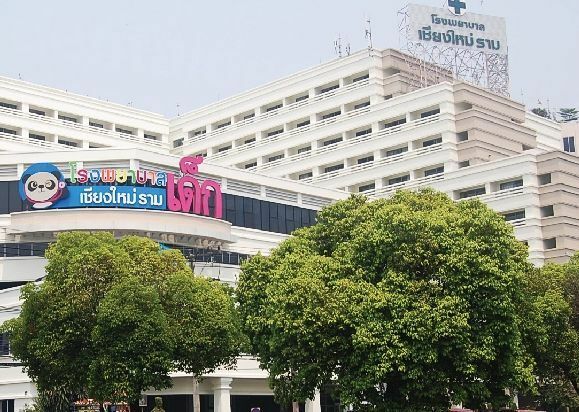 As a central part of the Ramkhamhaeng Group, Thailand’s largest and most respected hospital group, we are affiliated with a network of twenty hospitals throughout Thailand. 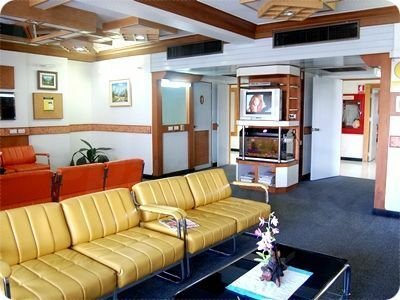 You can expect significantly affordable international quality health care, while experiencing world renowned Thai hospitality. 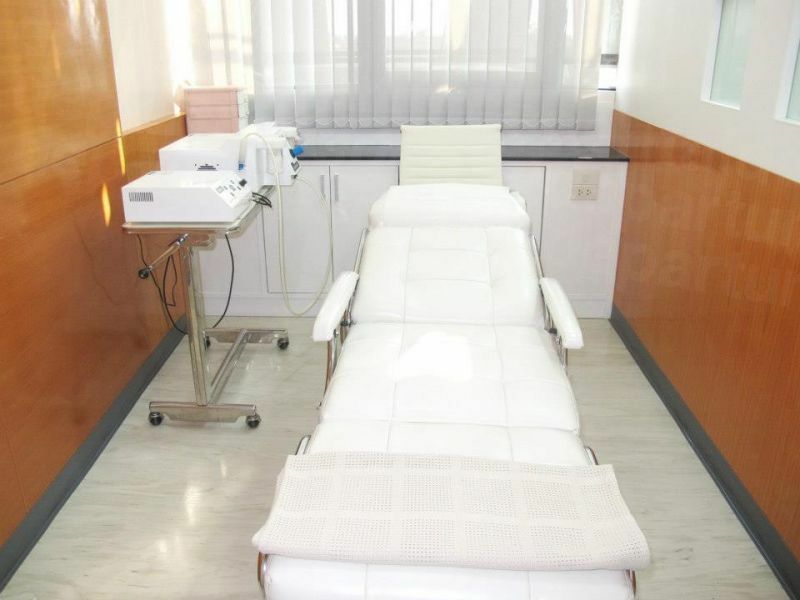 Our mission is to improve the quality of medical care, with modern up-to-date, and state-of-the-art technology and continuous quality improvement. 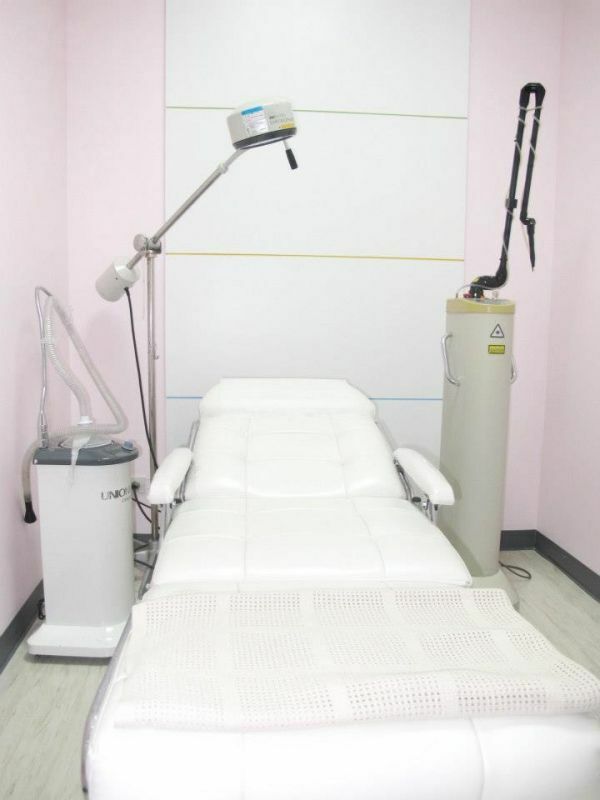 We use professional standards in diagnosing, treatment, and promoting good health. Our team of doctors, health professionals and staff are motivated to work efficiently with our modern management system. 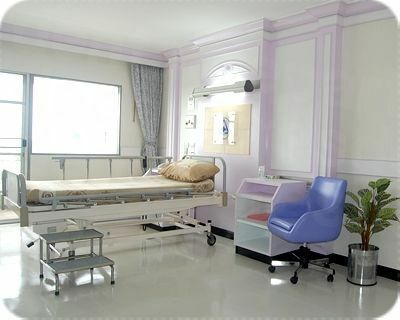 We continuously strive, using our core values of care, warmth, cooperation, communication, expertise, efficiency and effectiveness, to be the leading international hospital in the north of Thailand. 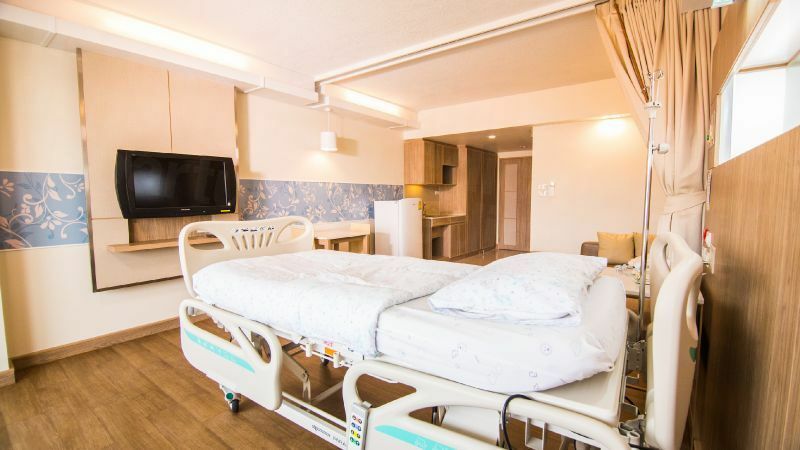 We at Chiang Mai Ram Hospital in Chiang Mai, Thailand, know you have many choices of where to plan your medical care and procedures. 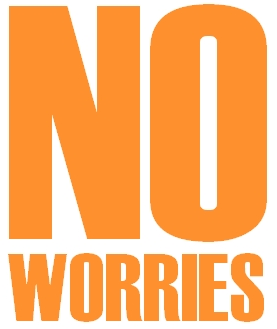 Your health and safety are our highest concerns. 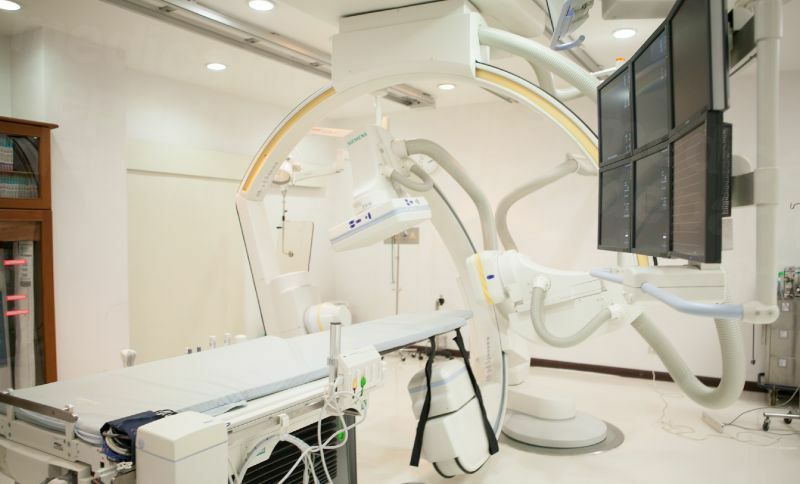 All of Chiang Mai Ram Hospital’s doctors, surgeons, health care providers, and hospital staff are dedicated to provide you world class, state-of-the-art expert care. We will help you plan your medical procedure and health management, with clear communication, and efficient effective care. Contact us today! 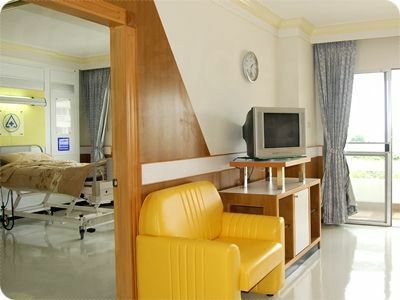 View the medical prices and medical treatment durations of Chiangmai Ram Hospital (Medical) , in Chiang Mai, Thailand. 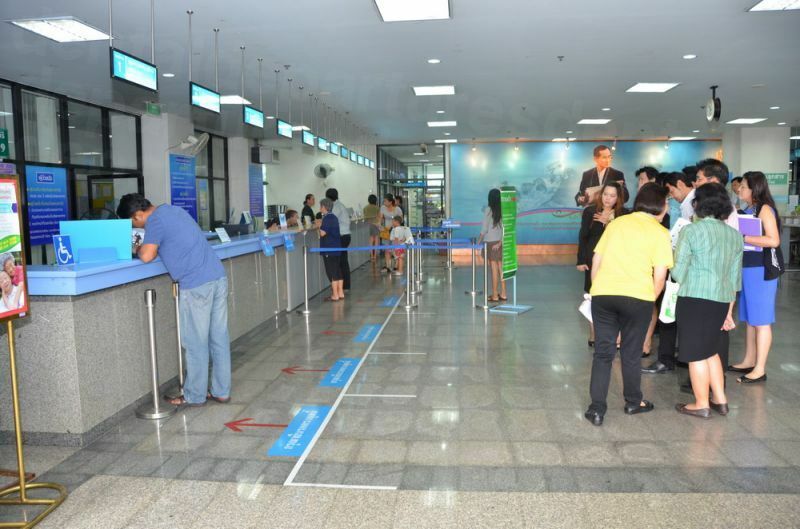 You can view Chiangmai Ram Hospital (Medical) 's prices in 21 different currencies: you will always know how much you will pay for medical care at Chiangmai Ram Hospital (Medical) in your home currency. 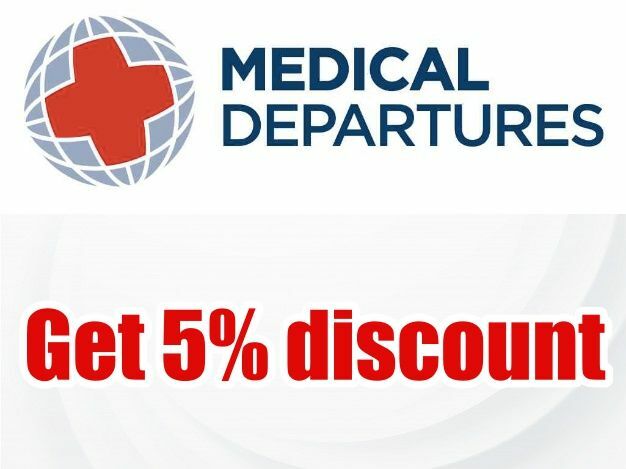 Learn the number of days you will need to visit Chiangmai Ram Hospital (Medical) to receive your medical care by looking at their treatment durations. 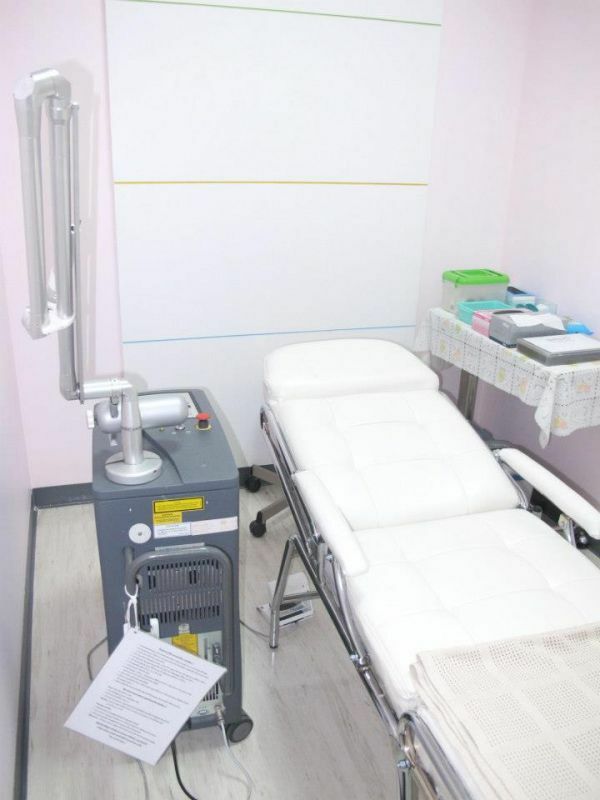 Read real reviews from real patients of Chiangmai Ram Hospital (Medical) , in Chiang Mai, Thailand. 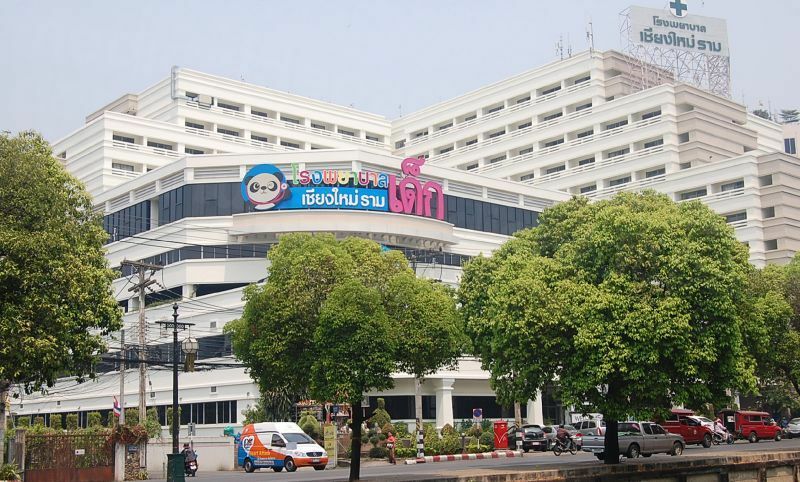 Chiangmai Ram Hospital (Medical) has achieved a star rating of 4.5 based on 46 reviews. 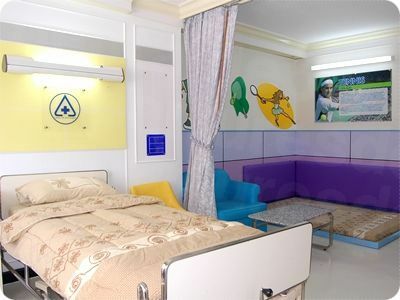 If you are a past patient of Chiangmai Ram Hospital (Medical) please click the 'write review' button to provide your review for others to read. 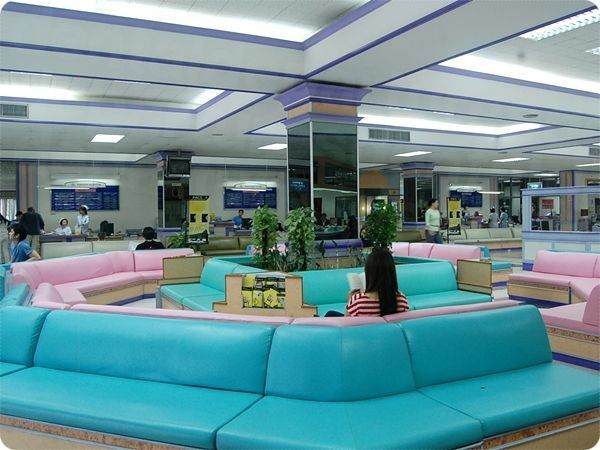 Writing a review for Chiangmai Ram Hospital (Medical) will only take 2 minutes to complete. 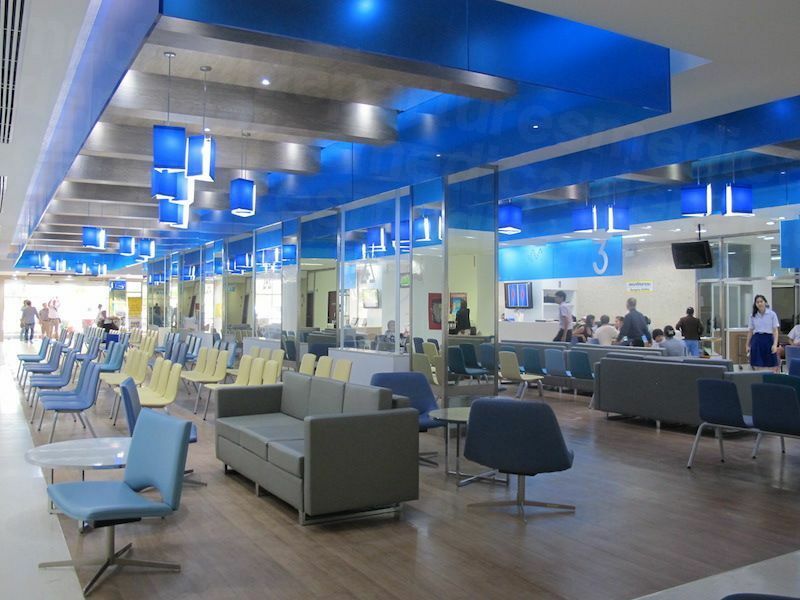 This is a modern and clean hospital. But keep in mind that it is a business. Their primary goal is to make money. They sell you things that you don’t need at extremely high prices. Everything there costs four to five times more than they cost outside. After staying in Ram Hospital I went to Maharaj Hospital. The doctors that work in these two hospitals are often the same. The nurses in both hospitals are polite and wonderful. 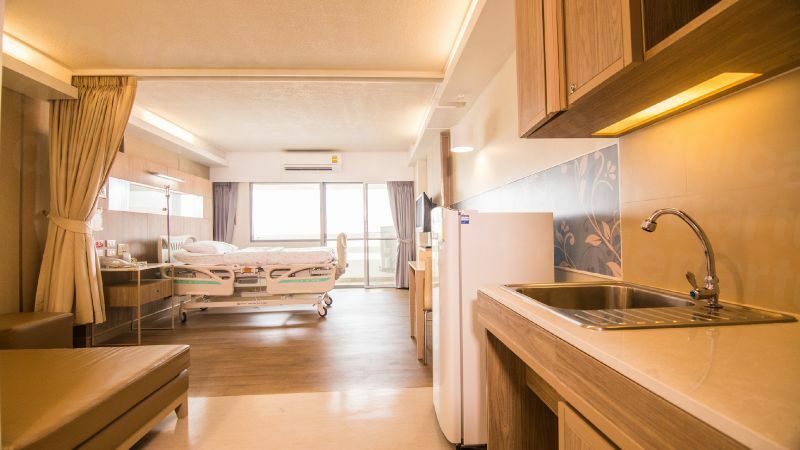 The Maharaj hospital is not very luxurious but you get better or the same kind of care that you get in Ram Hospital at a fraction of price. If you have money to throw away, go to Ram Hospital, But if you want to get medical care Maharaj Hosptial is the place you want to go. This is where the locals go. I should have given 5 stars to cleanliness, communication and service. But I did not want to inflate the rating of this hospital. Only the doctor we had the appointment with spoke English. 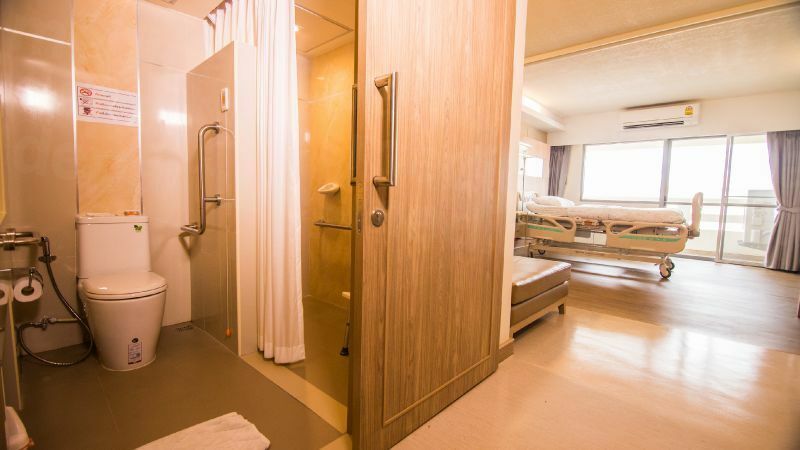 We interacted with 10-15 other people: checkin personnel, nurses, escorters, xray department, ultrasound technician... English was so minimal, that it was hard to get anything understood back-and-forth, over the two hour experience. The doctor appointment itself was quite good, the ultrasound we needed was done professionally (with no words), and the results (that I then forwarded to my primary dr in the US) were really well written up, matching what my dr had asked for. 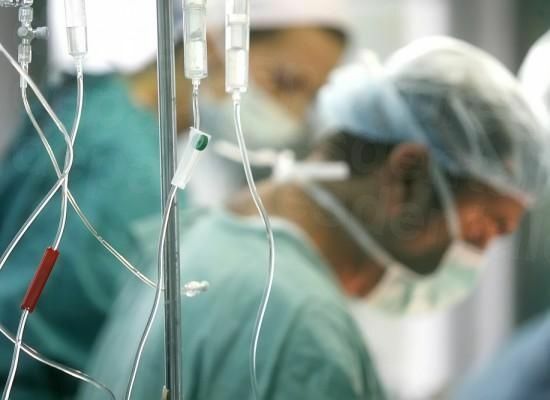 The not-so-good English aspect ended up not affecting the procedure and results. The cost was really low, compared to U.S. prices, and an extremely good value. It’s difficult put into words how exceptionally good this hospital is. I am retired Canadian dentist. For the past 3 years I have been living in Jinghong China which is only one hour direct flight from Chiang Mai Thailand and has a similar climate. For the past 2 years I have lived with severe knee pain and I knew from a Chinese surgeon I needed knee replacement surgery. I came for a consultation ( there is no way I am doing this in China mostly because of language issues). The surgeon instilled me with confidence. We booked the surgery but I “failed” the medical for surgery. I saw a regular doctor, a blood doctor and a GIT doctor. Every doctor and all the staff are absolutely incredible, professional, polite, helpful, you name it , they excel at it. After a couple of weeks I was suitable for the knee surgery which I had only 3 nights ago. Every day the blood doctor, the knee surgeon and the anesthesiologist come to check on my progress. My primary room is huge ; and I am visited by ten to twenty staff of various kinds all day. They respond immediately to the call button as well. I am recovering well and already have had two days of physiotherapy. 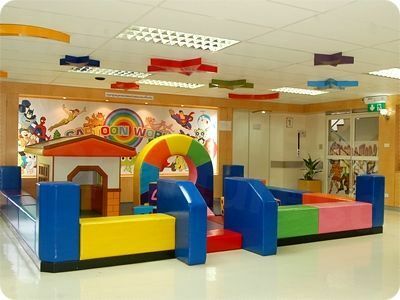 The hospital is clean, extremely well organized, and the doctors and staff are beyond compare. My only complaint is I am doing so well I will probably have to leave soon and I don’t want to! I will never be able to express my gratitude to these fine people so I hope this review gives them some tribute. My forever gratitude to this organization. 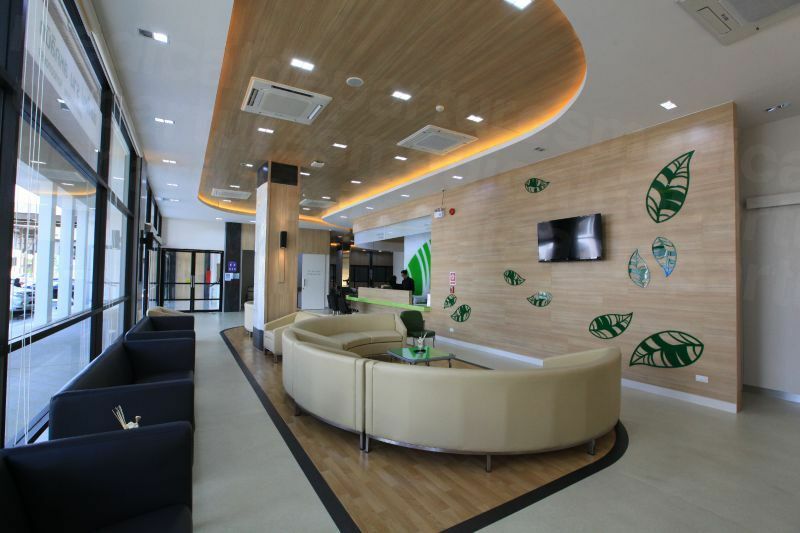 Located on Huay Kaew Road, Chiang Mai Orchid is next to Central Kad Suan Kaew Shopping Centre. 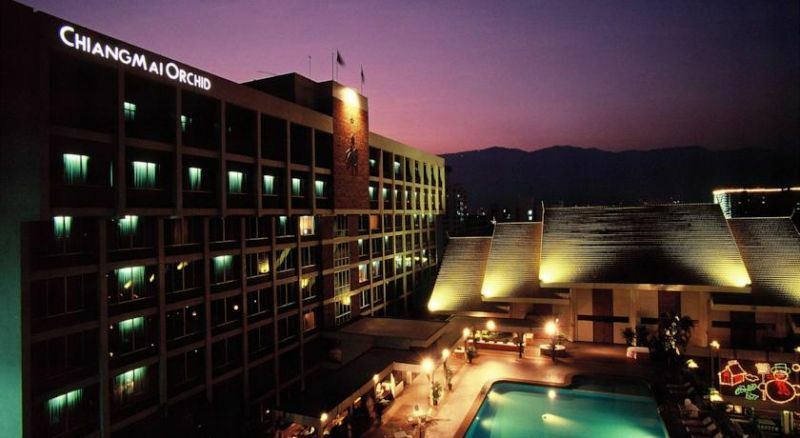 The hotel features a terrace swimming pool, spa and 4 dining options. Free WiFi access is available. 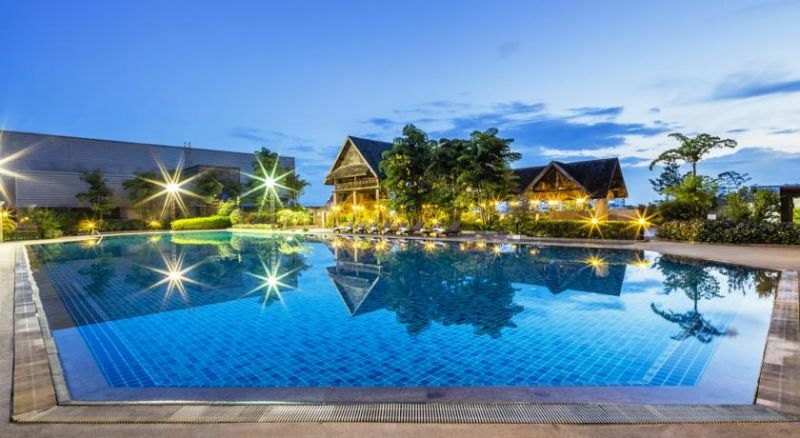 Directly connected to Kad Suan Kaew shopping complex, this hotel features 6 dining options and an outdoor pool. 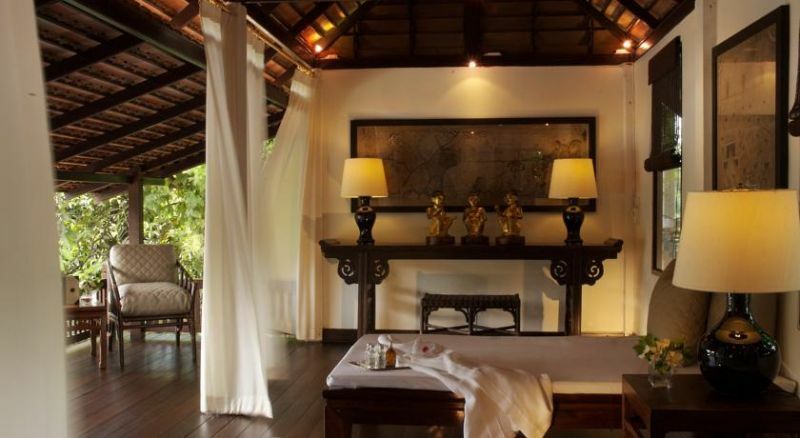 Overlooking the mountains, Lotus also has a fitness centre and a sauna. Rachamankha a member of Secret Retreats is located by the Old City Wall in Chiang Mai, only 100 m to the Sunday Market. 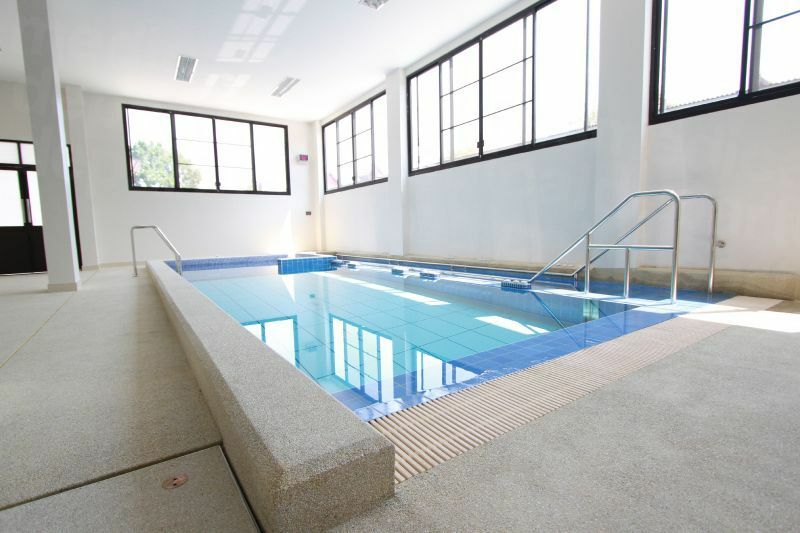 The hotel offers free Wi-Fi, an outdoor pool and flat-screen TVs.